The thought of losing our mobile Android device is enough to send chills down our spine. All our contacts, emails, photos, and other personal and work-related data are stored there. It’s bad enough to lose your Android, but if it ends up in the wrong hands, the results could be disastrous. Fortunately, Google has an app for that, and it’s called, surprise, Find My Device. All you have to do is install the app on another Android device, and with any luck you’ll never have to use it. But if the need arises, Find My Device springs to action. If you lose your mobile, Find My Device will track its GPS location. Once you know the GPS it’s just a matter of going there and retrieving your phone or tablet. You can also configure Find My Device so it emits a sound. This is a handy feature if you misplaced your mobile somewhere in your house or workplace. In this case, you don’t need to use a GPS as the sound will be enough to help you track its location. 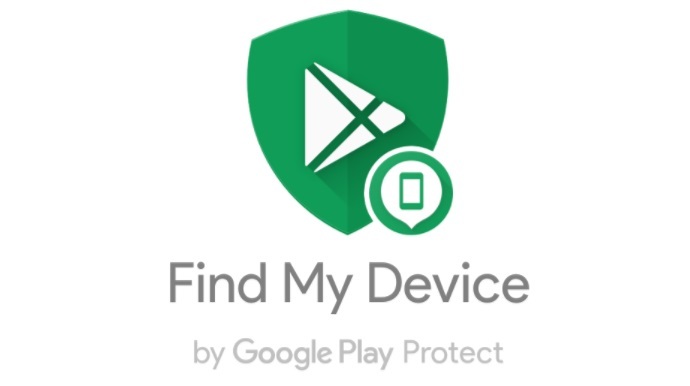 Find My Device also gives you the option to lock your phone or even delete the memory. This should be a last resort, but the lock option should be the first thing you activate if you lost your phone. Find My Device only has those three functions above, but they are the only ones you will need. Even if you’re careful with your mobile device, it’s still a good idea to install this app just to be sure.